Kempton Park is a UK racecourse which offers racing over jumps and flat all weather (Polytrack). Kempton is perhaps most famous for the Grade 1 King George VI Chase which takes place in their incredibly high quality Boxing Day meeting. The course will be closing in 2021, after the Jockey Club announced it will be sold for development, with the expected £500million raised to be put back into racing. When we produce items which are about the track, they’ll be posted into this section, which is organised with the most recently posted item at the top (in reverse date order). Scroll down to view them. 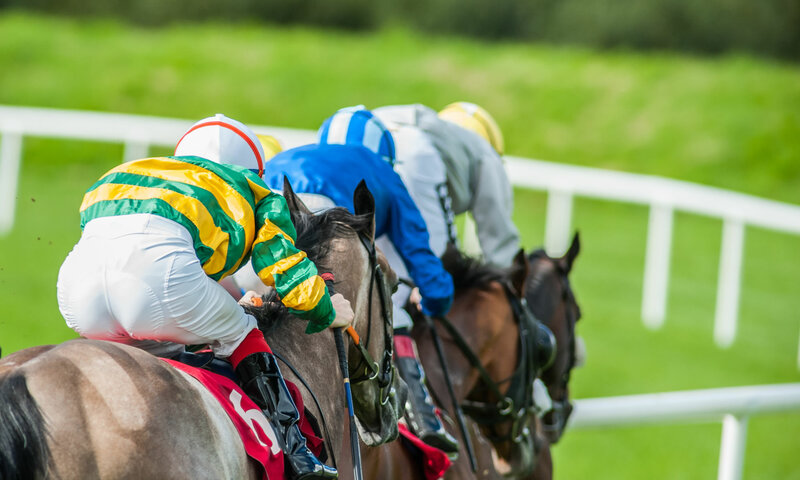 Most of what we produce here at Little Blue Pen will be tips and results items, and when these relate to Kempton races, that’s when you’ll find them here.